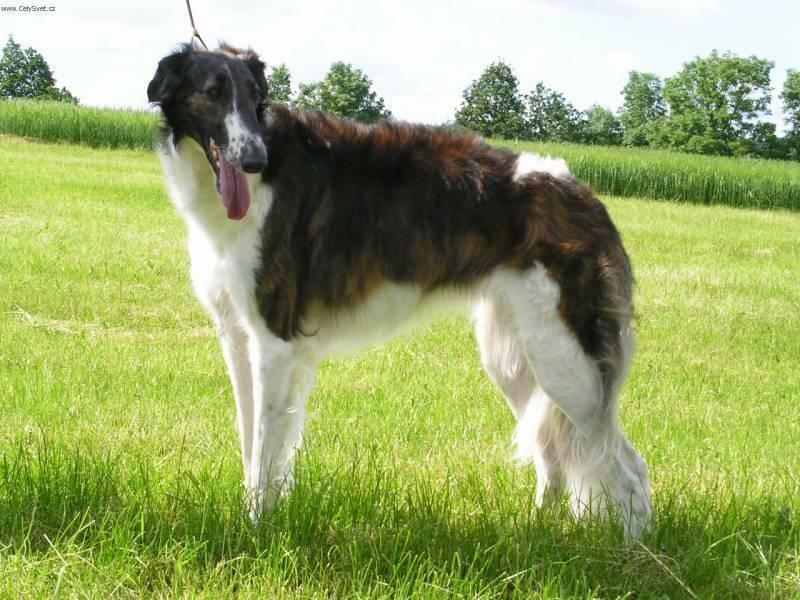 The Borzoi is a regal, beautiful breed that somewhat resembles a Greyhound. 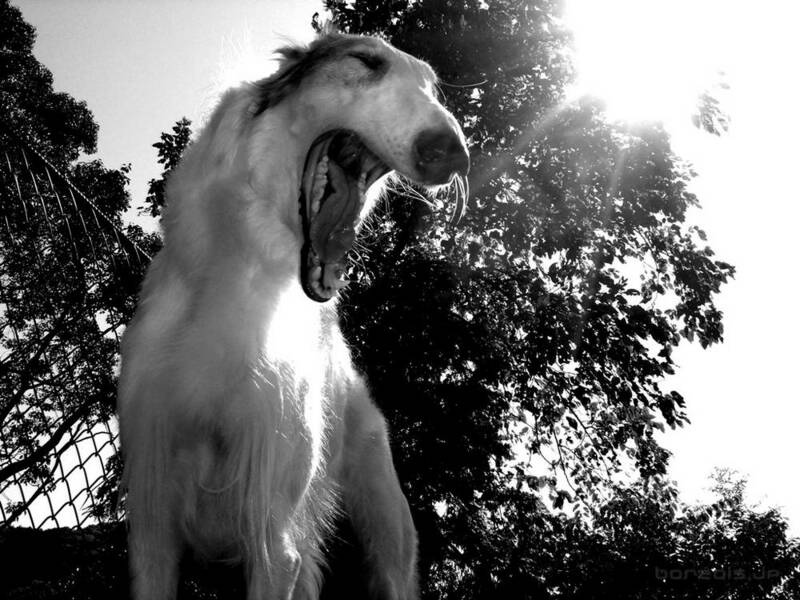 Borzois were originally bred for hunting, but they use their heightened sense of sight, rather than scent. 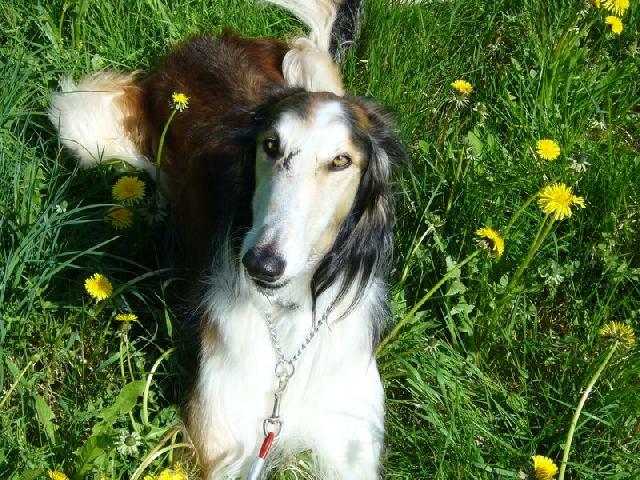 The Borzoi head is narrow, curved, and slightly takes on a dome shape, with a strong neck and long jaw line. Their small ears fall back to the neck when at rest, and raise when at attention. 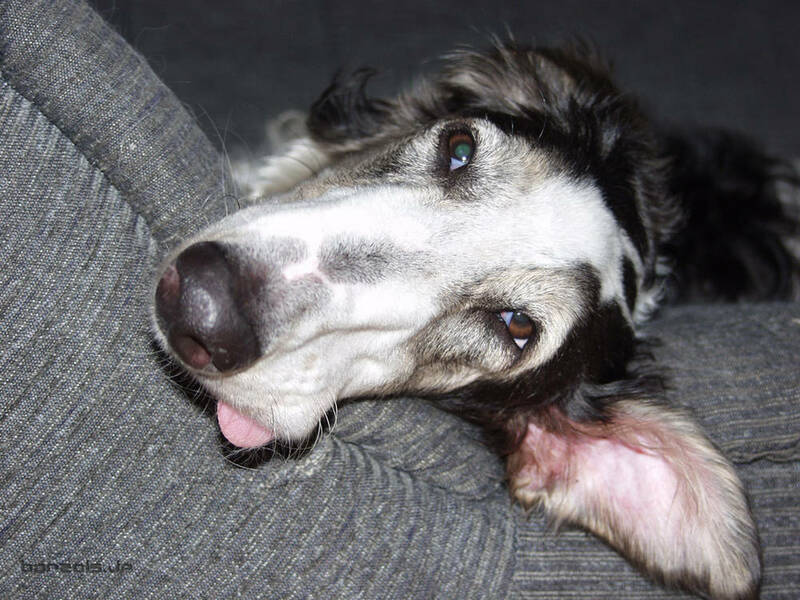 Borzois have soft, somewhat oblique eyes, which are always dark in color and set midway between their nose and the back of their head. They have straight, flattened forelegs which resemble the shape of a blade, but their hindquarters are wide, long, and powerful. The muscular hindquarters have well-bent stifles. 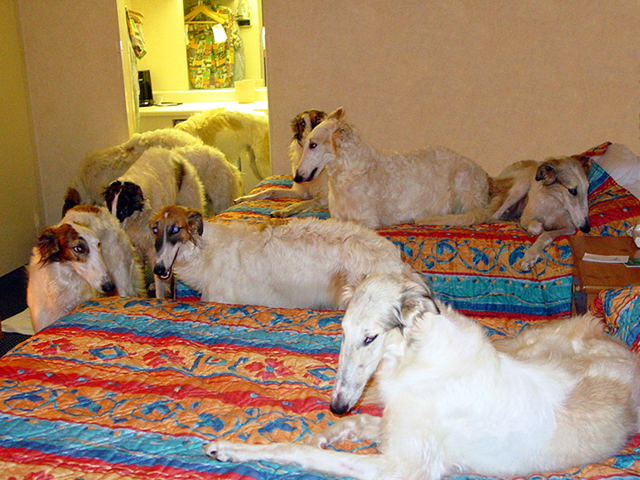 The coat on a Borzoi is long and can be wavy or curly, but is never wooly. The coat coloration can be solid or mixed, and colors can vary among golden, white, tan, or grey with black markings. 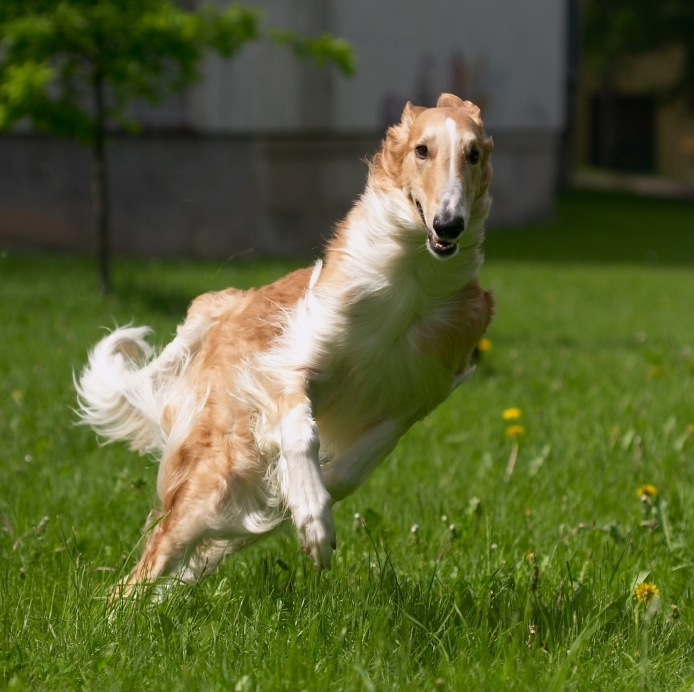 The Borzoi is a reserved, sweet, independent breed, and they are affectionate with people that they know well. 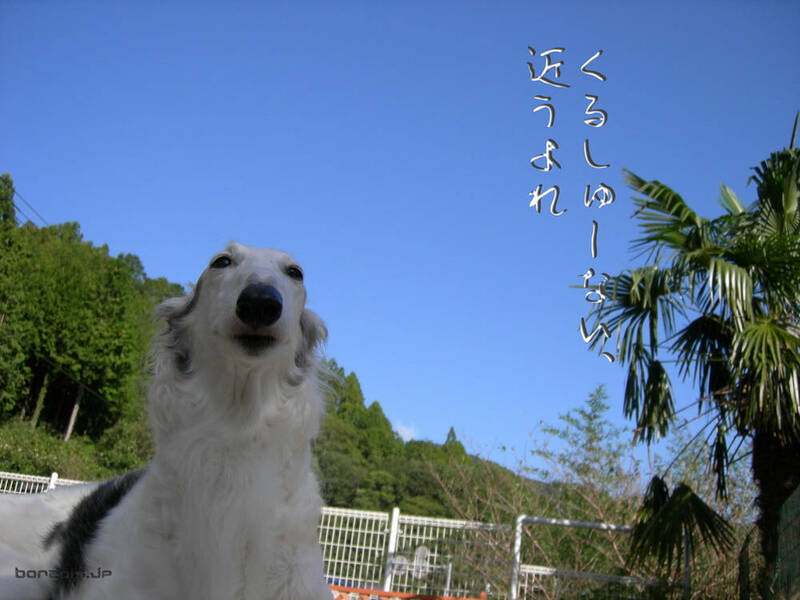 Borzoi are moderately active and feature cat-like habits, such as keeping themselves clean. Remember when training Borzoi puppies that the breed does not respond to harsh treatment or punishment, and will be unhappy if they are around yelling. 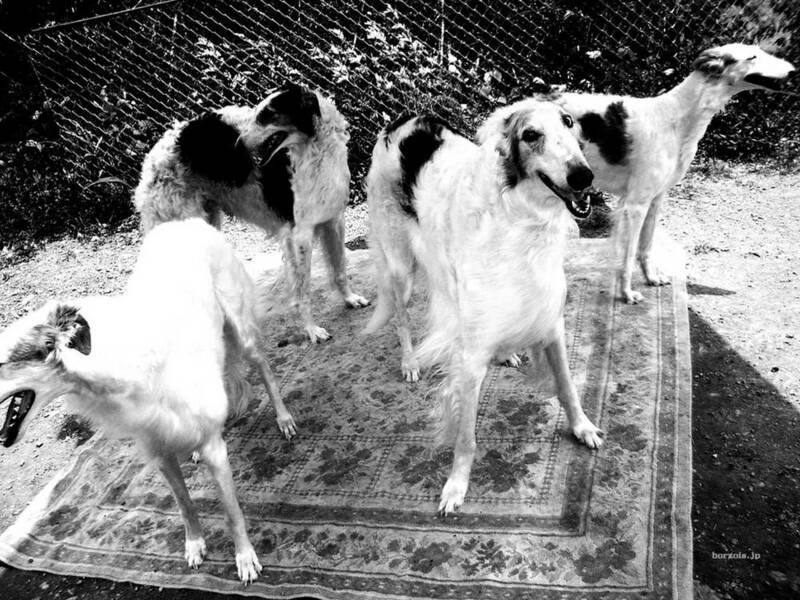 They have a natural instinct to chase, but if you socialize your Borzoi when young, they will be more apt to stay calm in social situations. They are a gentle dog, but since they aren’t very playful and dislike rough housing, they are not an ideal breed for a home with children. 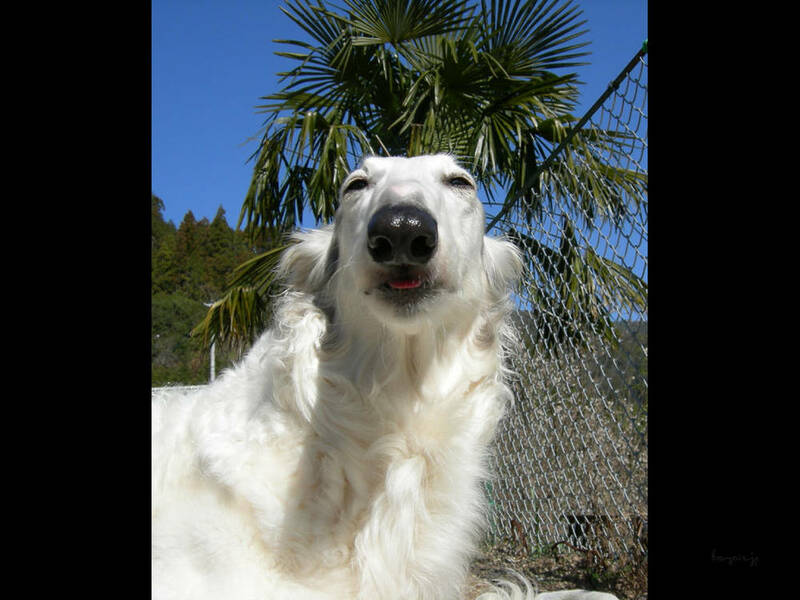 The Borzoi dog has an average height of 27 to 29 inches, and they are known for their graceful and elegant stride. 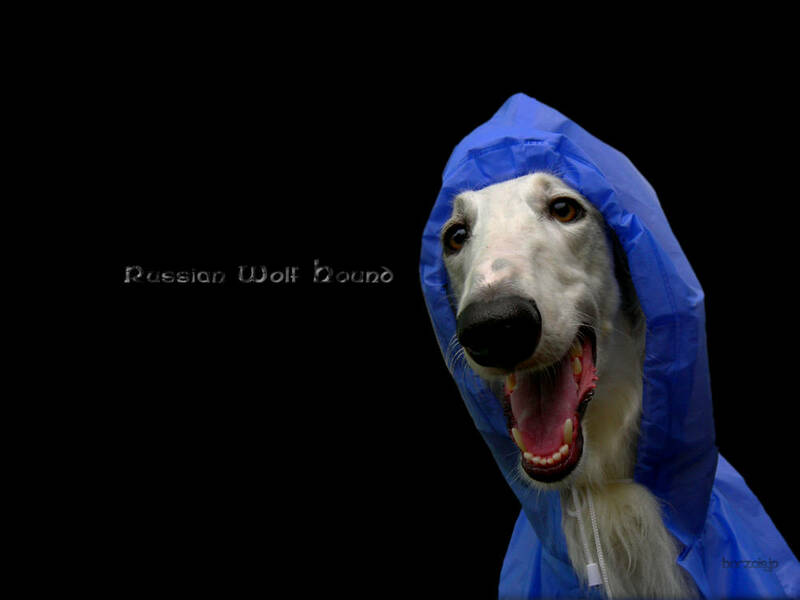 But since they were bred as sighthounds (dogs that hunt by sight), they can still run like the wind! 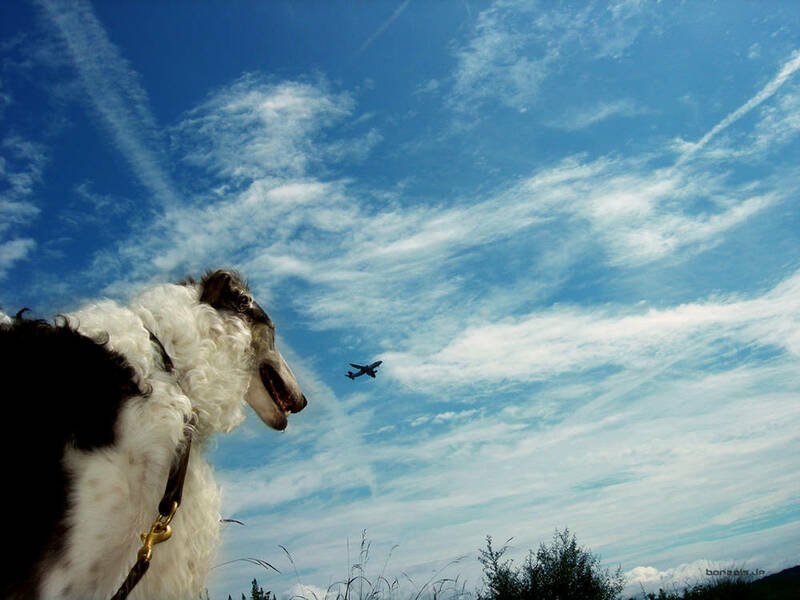 Interested in learning more about Borzois?CLICK HERE!